I am proud to announce that this past Sunday I have officially become an Iron(wo)man. 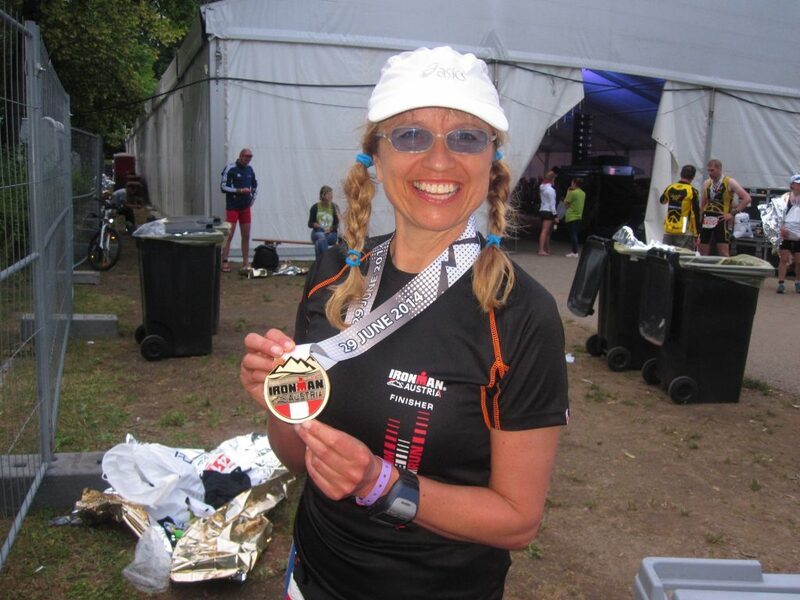 The Ironman is a long-distance triathlon and the toughest 1 day endurance event in the world. 3.8 km swim, 180 km on the bike and 42.2 run. The 7 months training for this event were tough and required determination, commitment and persistence. In the end it was well worth the effort. 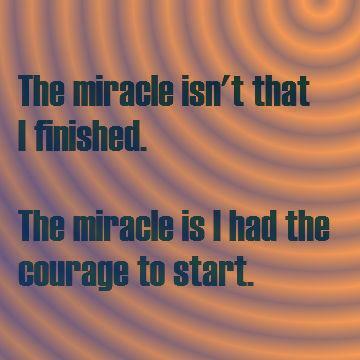 Where do you need courage to finish what you started?